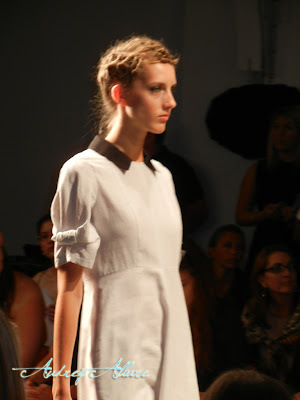 United Bamboo's spring/summer 2012 collection was very wearable. Designers Miho Aoki and Thuy Pham wanted to create chic clothes that people could wear to work. That was very much apparent with the stunning blazers, blouses, and trousers. 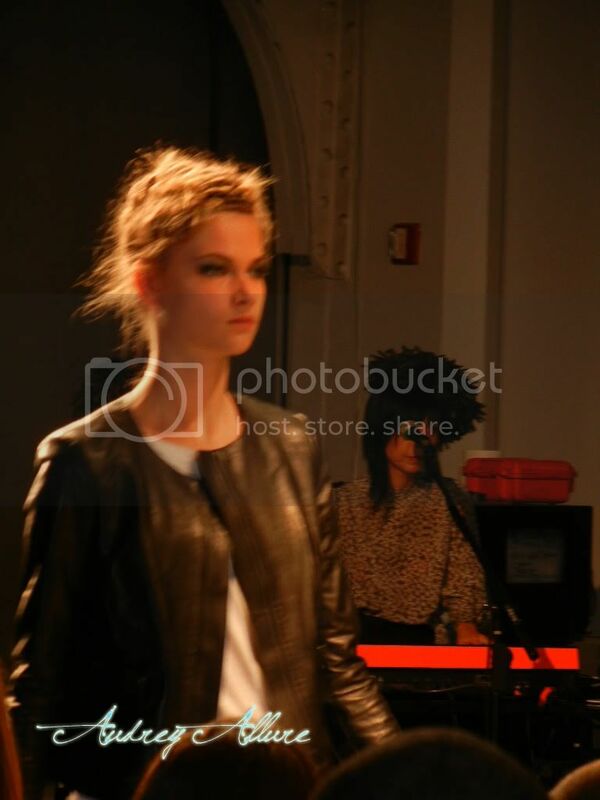 The collection remained clean but bold with contrasting colors of collars & shirts and a touch of soft, leather pieces. All the pieces are versatile and can be mixed & matched with any other pieces. Next, I was seated front row at Costello Tagliapietra. The collection was inspired by this quote. Literally, there were a lot of floral prints used and the designers showcased their signature feminine style cuts and draping. 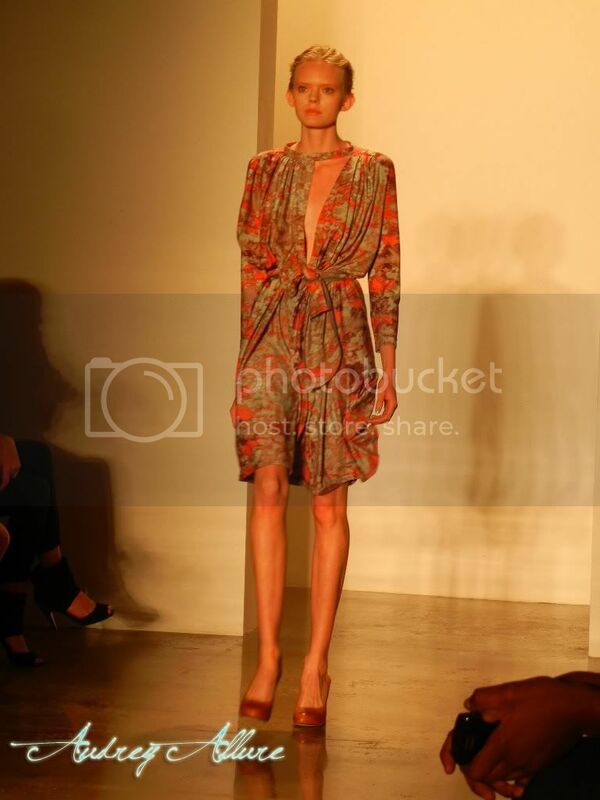 Wrap dresses appeared many times down the runway. 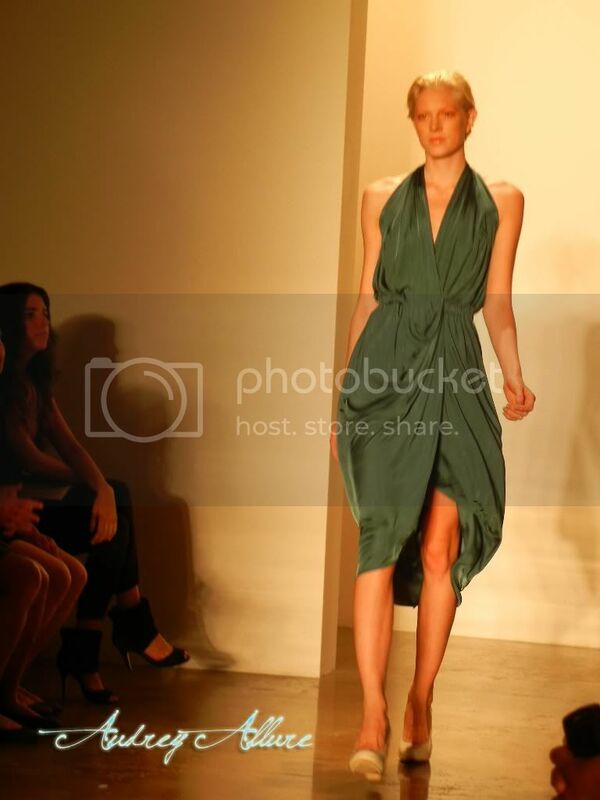 The pieces all looked so comfortable with the effortless draping and tied waists. 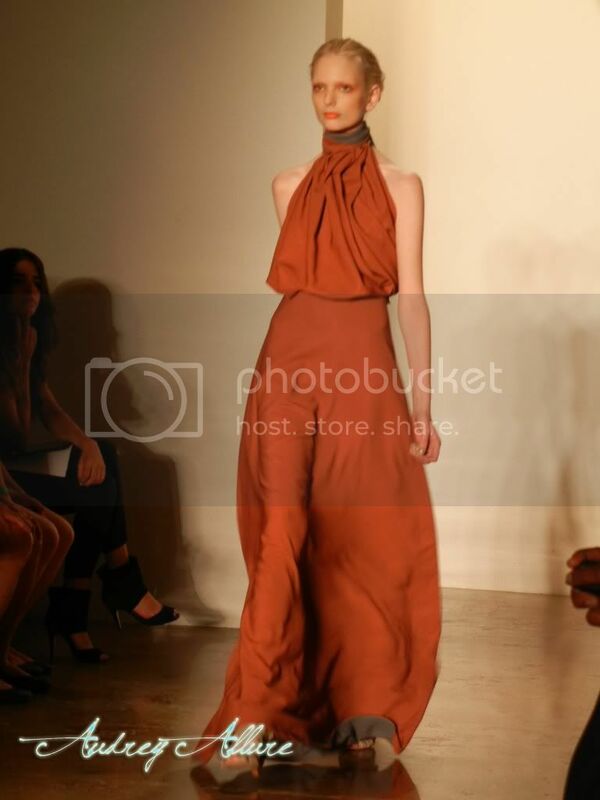 My favorite look of the collection was the finale outfit, which is the one shown above - the AirDye red ochre halter gown. 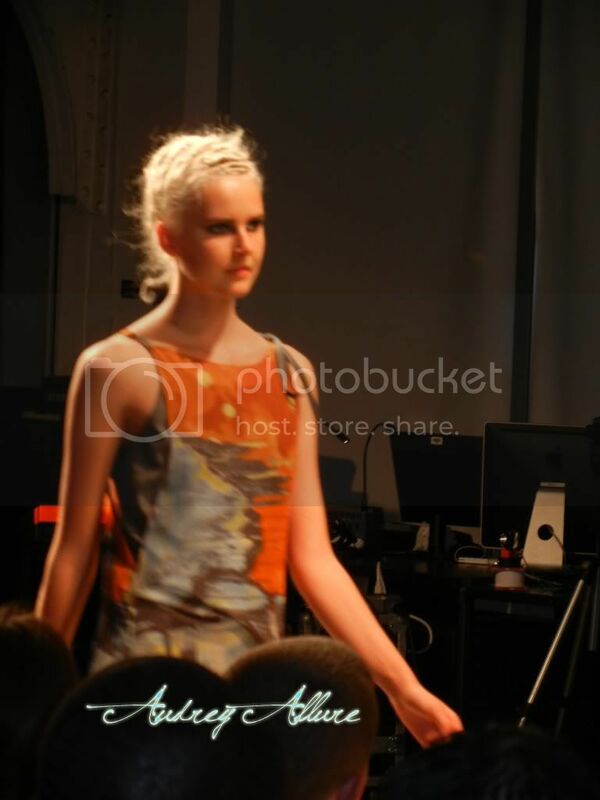 My last show that day was Ivana Helsinki. 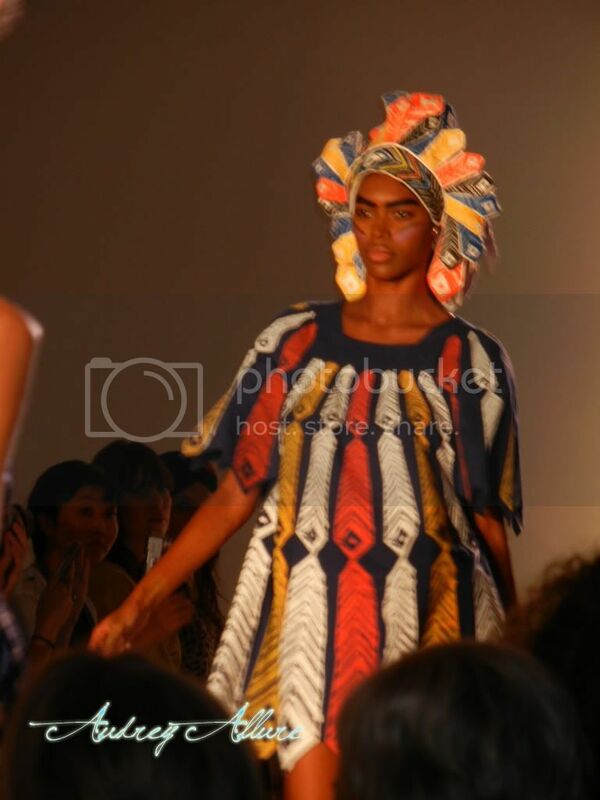 The theme of her S/S 12 collection was "Indian Summer". 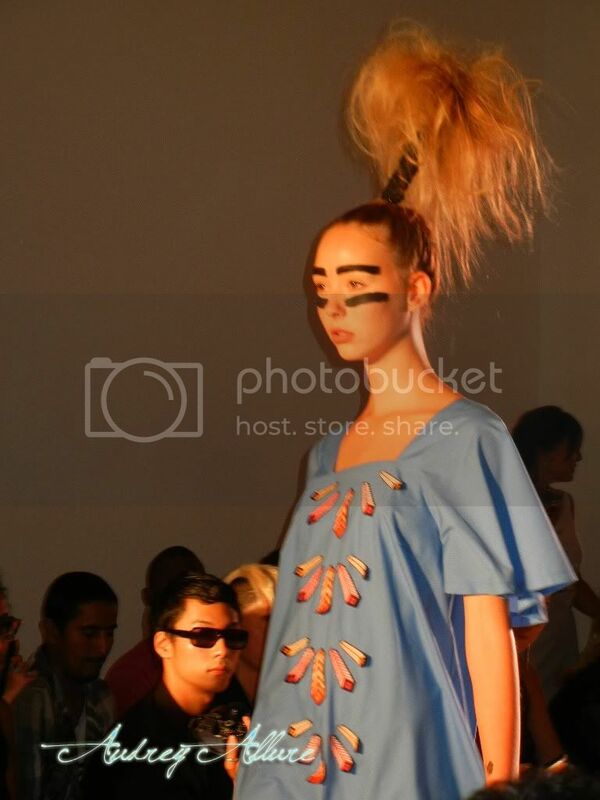 Models had their hands dripping of black paint as they walked down the runway in tribal prints and bold colors. She designed with a balance between white artic summer nights and endless winter sadness, eerie hovering isolation and intense starkness. 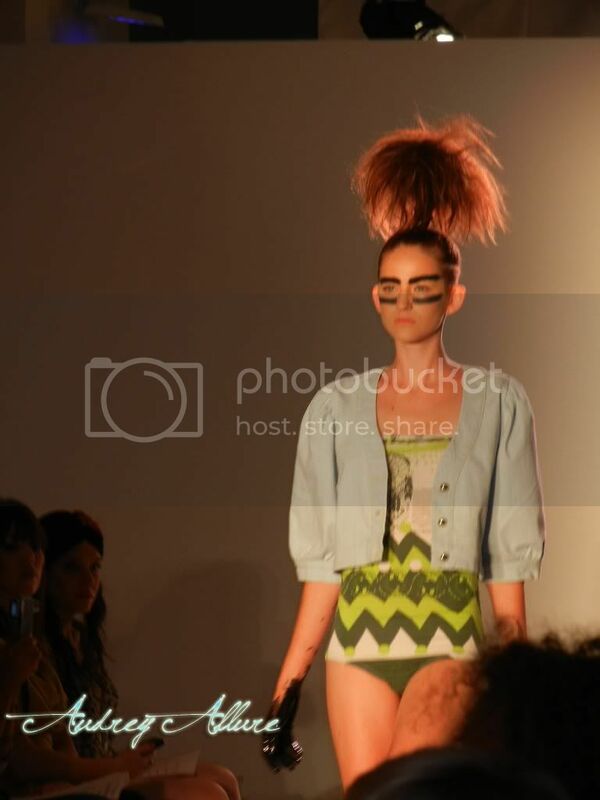 The finale outfit came with a feather headpiece which definitely concluded the theme. Click images to enlarge. All photos were taken by me. I have many more images posted on my Facebook fan page. 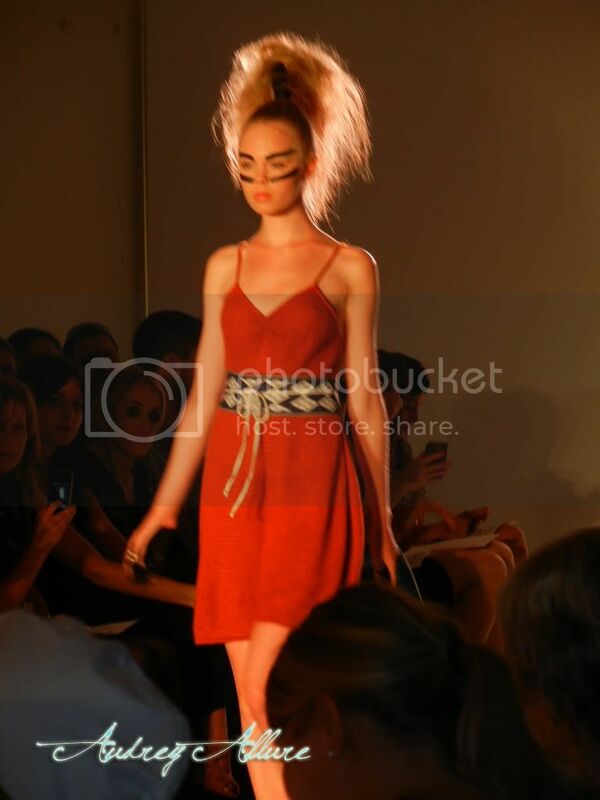 To see the finale walks of each of these shows, taken by my camera - check out my blog's YouTube page! Wow! 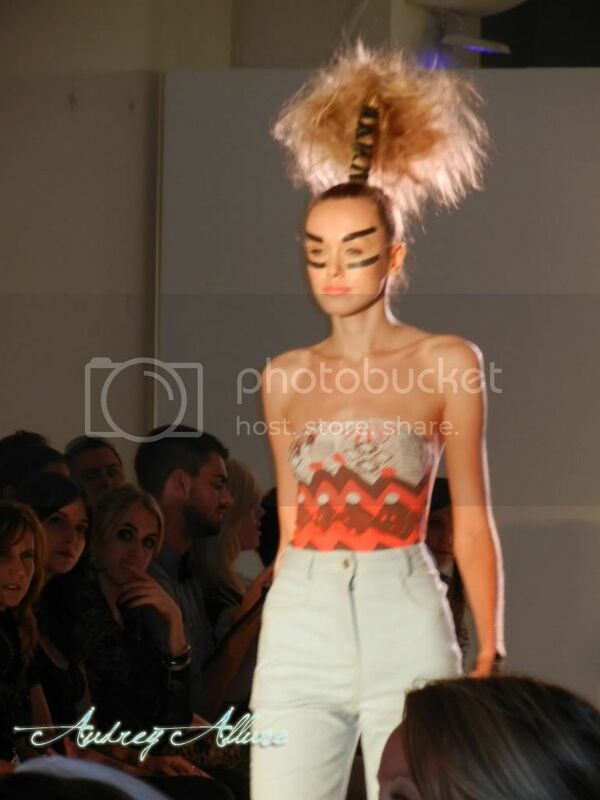 You have such a talent photographing the runways. Amazing photos and I love the pieces. Ha, I love that quote. Lovely collection. Like you said, the first thing I noticed was how much more wearable it is in comparison with many other runaway collections. 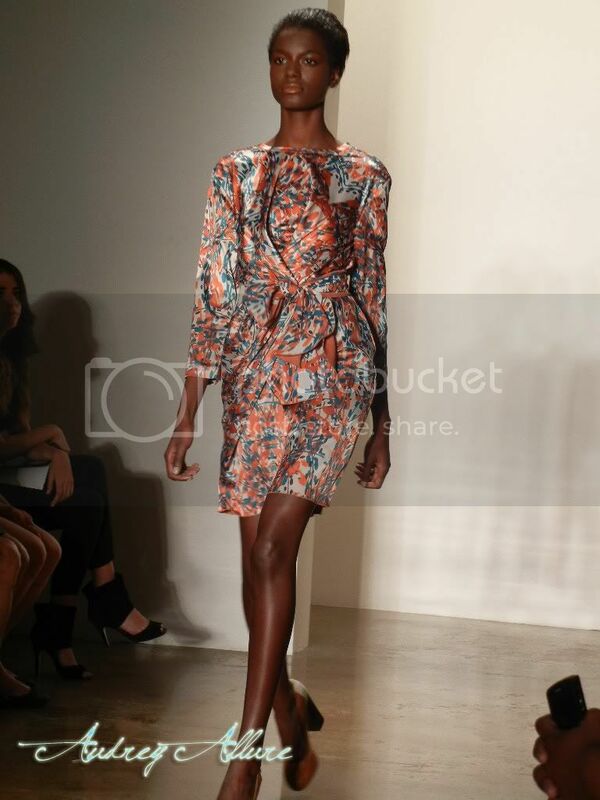 I love the prints in the last collection and the pretty shapes of the first one! Super pretty. White nights and winter gloominess. Living our lives with full passion. Dripping paint or messed up hair. Whatever makes us feel alive. Wow! nice photos! 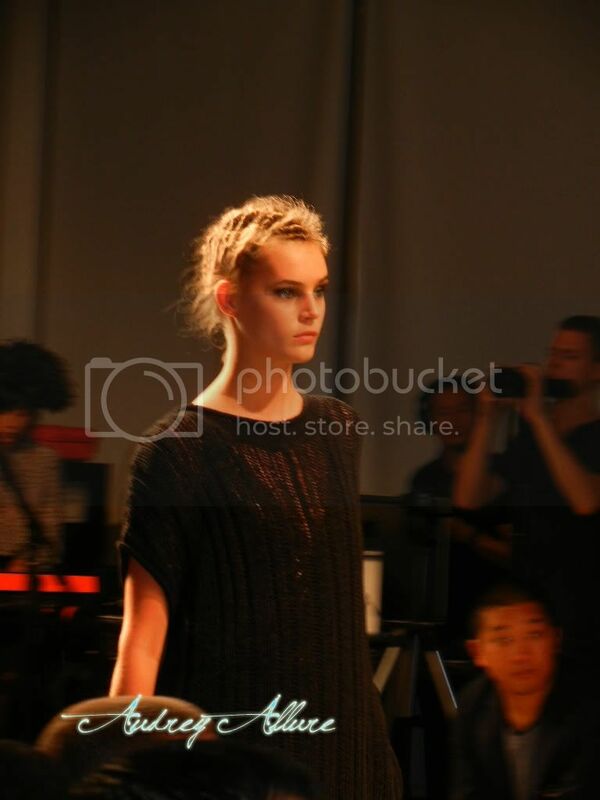 i like the hairstyle in the first collection! All of these collections look gorgeous! 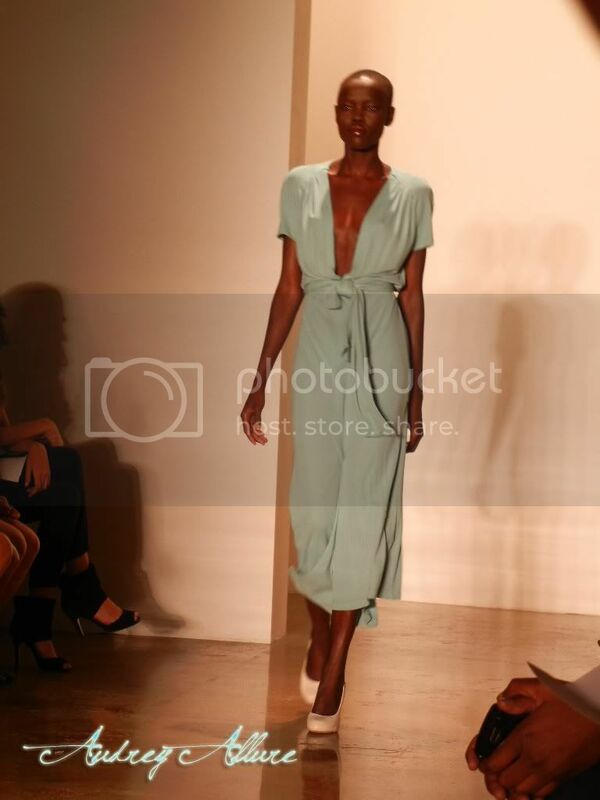 I love the first collection, it does look super wearable. Great collection! All the pieces are very wearable and I could definitely see many of these in my own wardobe! 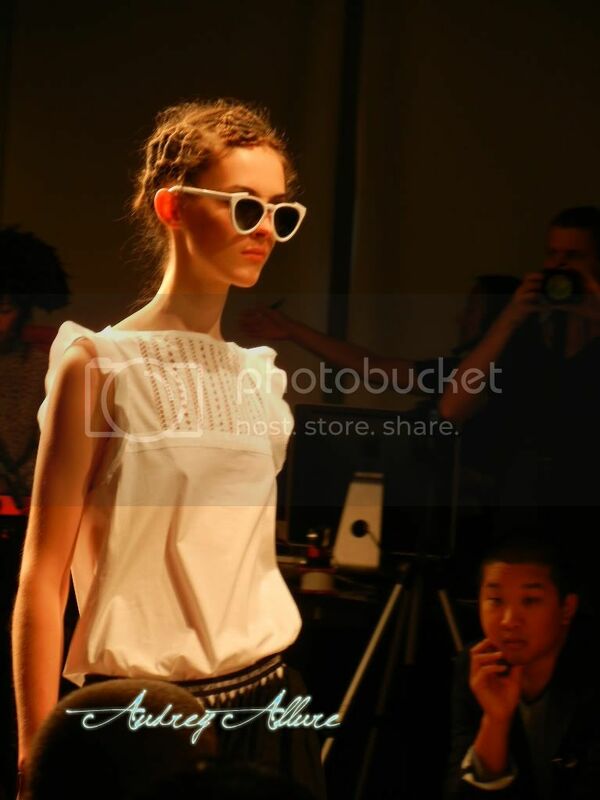 I liked both these shows, Costello Tagliapietra is going in some interesting new directions! Thanks for sharing these amazing pics! These photos are amazing, and how exciting that you were there! i really like the costello collection. of course, i just got back from buying five shirts at a thrift store, but they are cool shirts! i also like the fierce hairstyles. I am besides myself about these prints. I absolutely LOVE the orange gown. The color and cut are flawless. Great shots from a great collection! great reviews and pictures. thanks for sharing. So exciting being at the shows. I love the reviews. 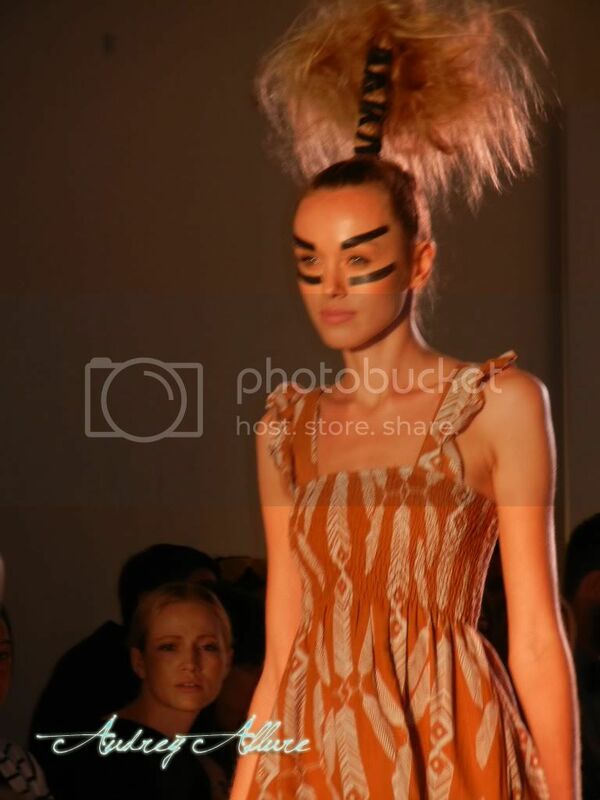 The tribal trend is all over the runway. I just adore the prints and colors. i absolutely love this collection. it's just simple and even with the pattern it just looks easy on the eyes! I adore these looks, especially Bamboo United. Thanks for the coverage. 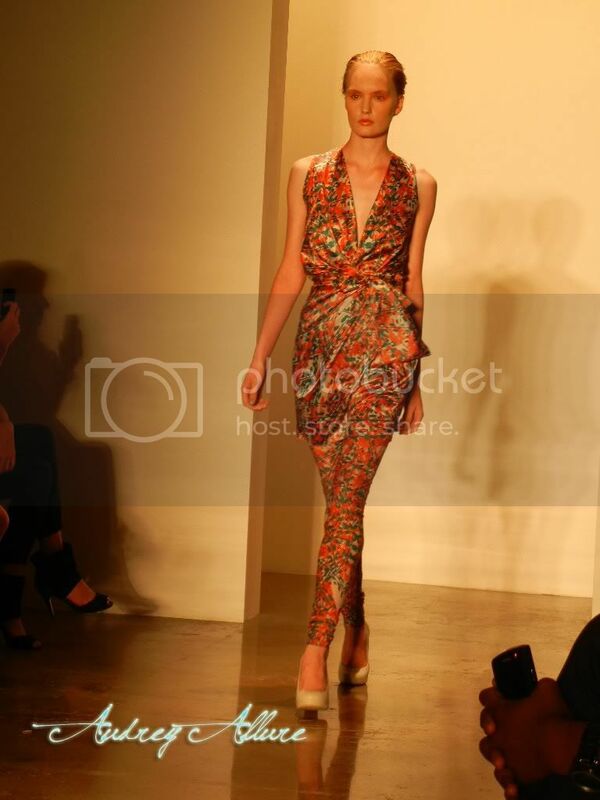 Oh and love the Costello collection! Wow, score on front seat at Costello, Audrey! Also, United Bamboo's collection looks amazing; I'll have to look into them a little more. I so wish I could have been at either of those shows, or heck, any show!! I want to wear all of that United Bamboo collection! I am loving all of this fashion week coverage. I seriously think that I should be living in NYC right now. I belong there! love the coral dress! great photos and collection! Hi! Thanks for your comments while I was vacationing dear! 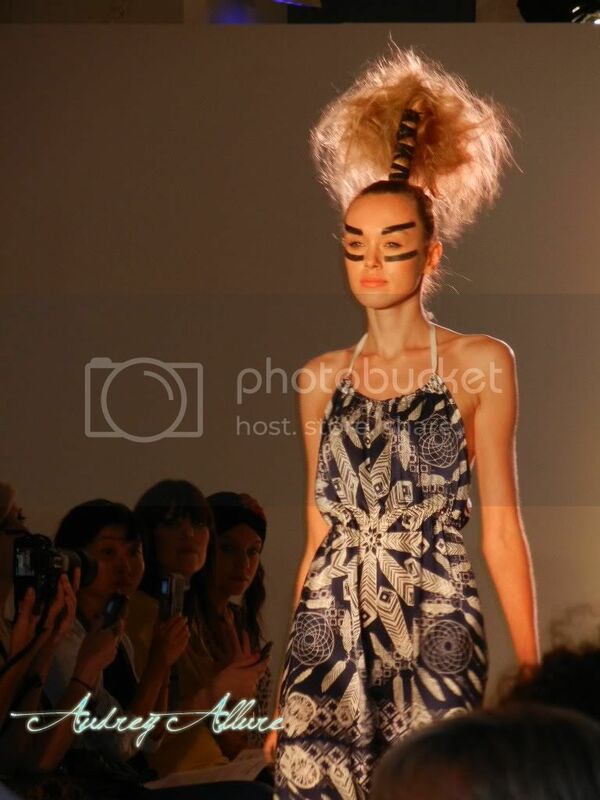 Lovely fashion week! 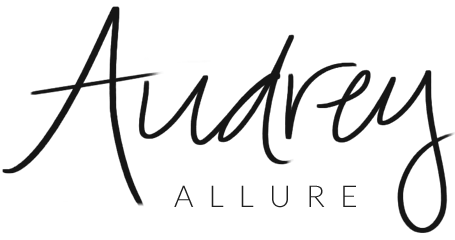 Who doesn't love designers who make versatile pieces we can all wear! (or try to copy at least - hihi)!! Lovely collection, sweetie! !Thanks for sharing!! I love when runway clothes seem accessible--I also love the over the top pieces, but outfits I could actually see myself wearing are even better! 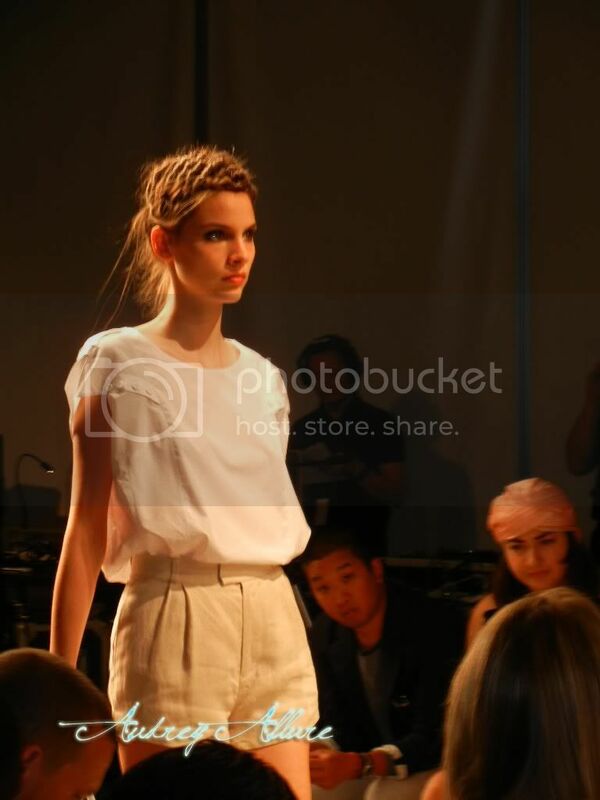 Love the bold, clean look of the United Bamboo show! You are so lucky! LOVE the sienna dress from costello. great post! i love those costello tagliapietra dresses... they're beautiful!